Historical Placard: Love Point Lighthouse – Chesapeake Chapter U.S.L.H.S. 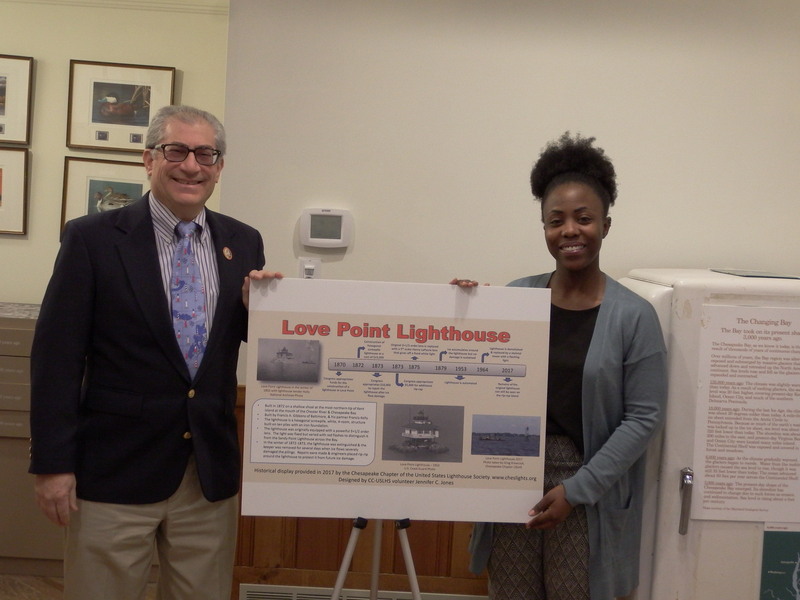 The Love Point Lighthouse indoor placard was presented on December 17, 2017. It is to be displayed at the Chesapeake Bay Heritage & Visitors Center, Kent Island, MD.